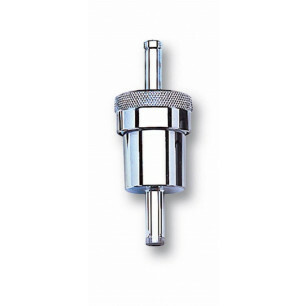 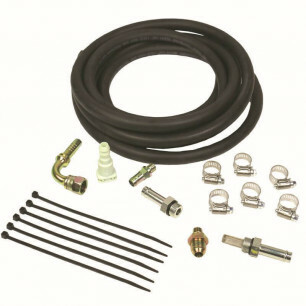 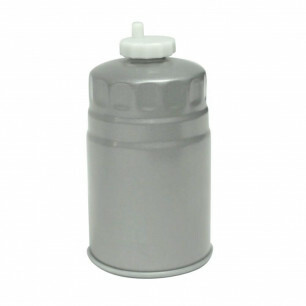 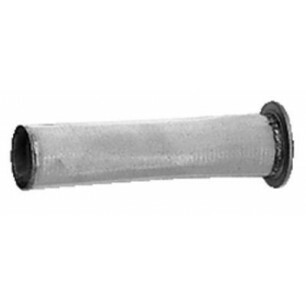 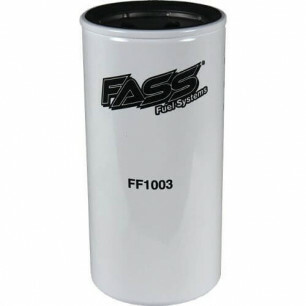 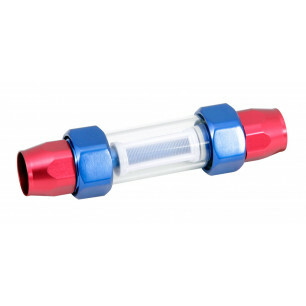 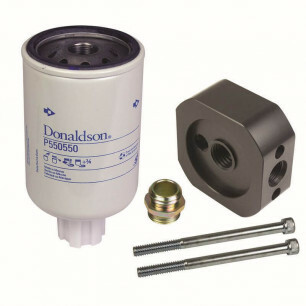 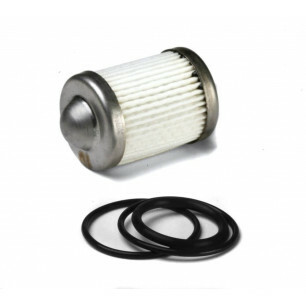 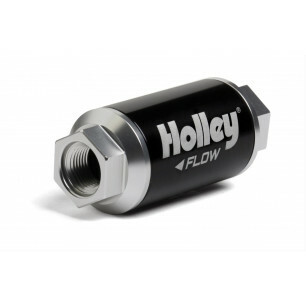 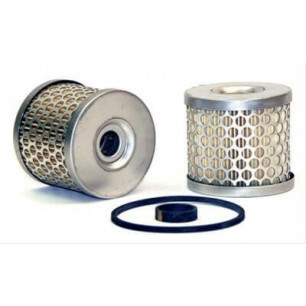 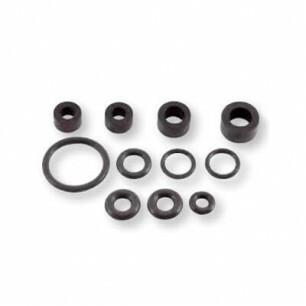 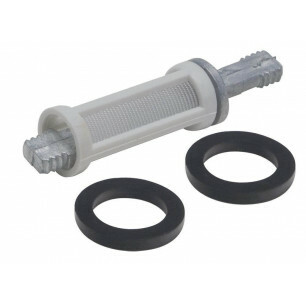 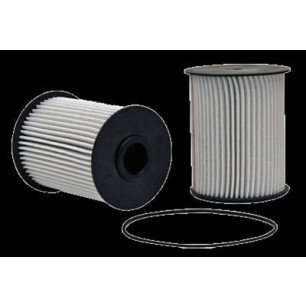 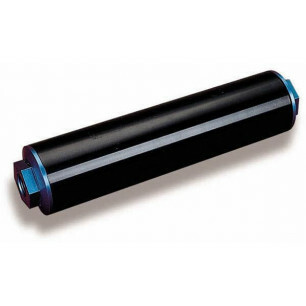 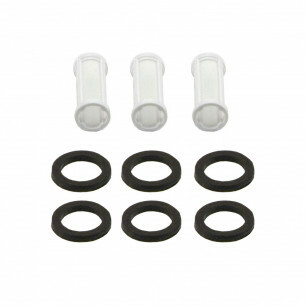 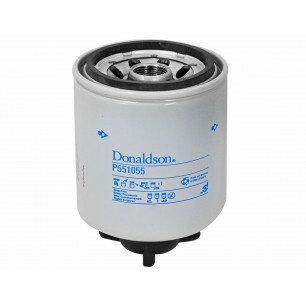 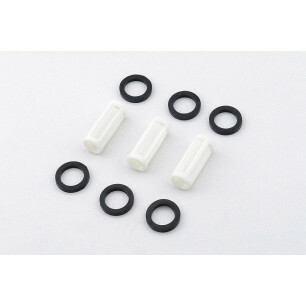 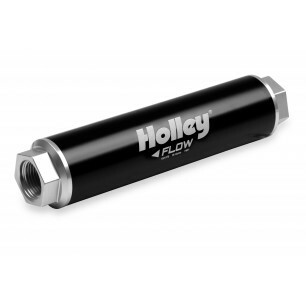 Automotive Stuff offers the best selection of fuel filters products on the market. 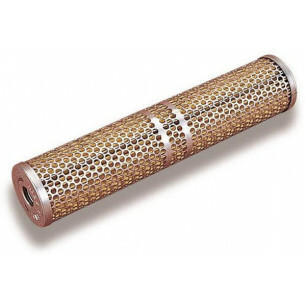 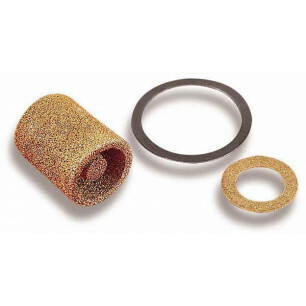 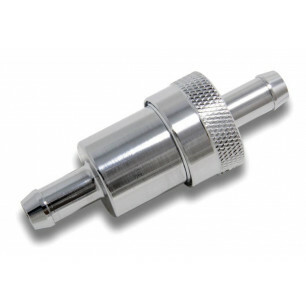 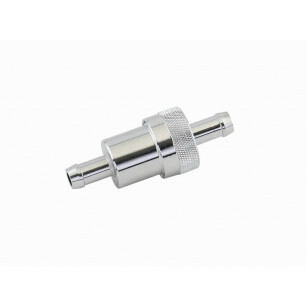 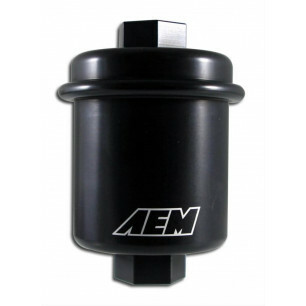 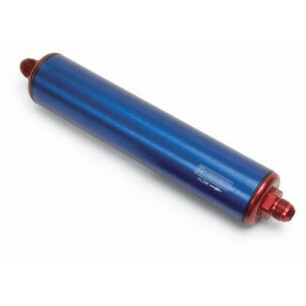 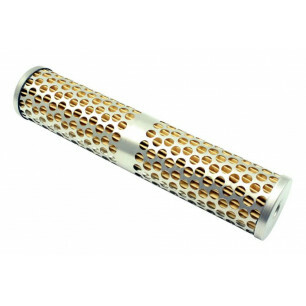 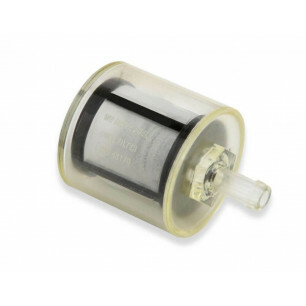 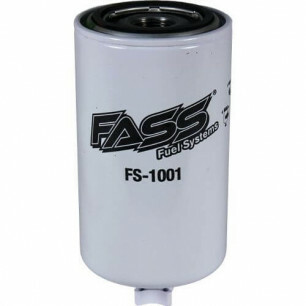 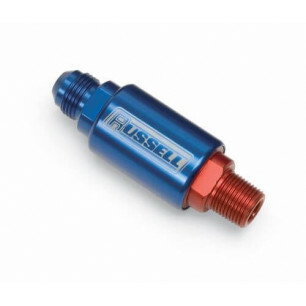 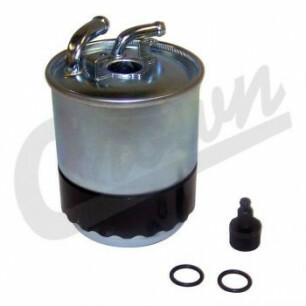 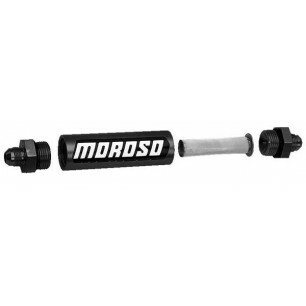 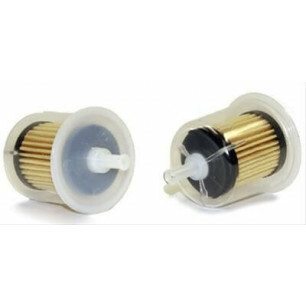 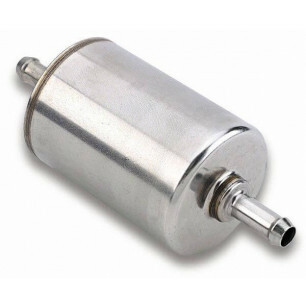 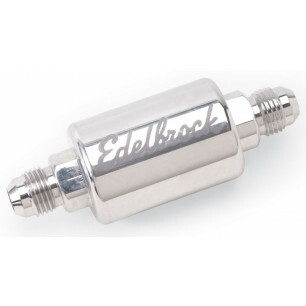 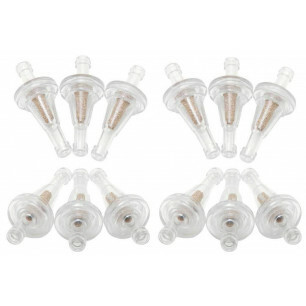 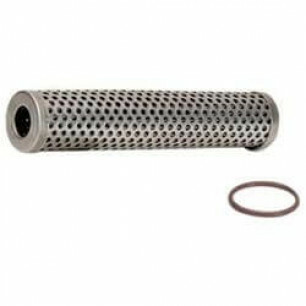 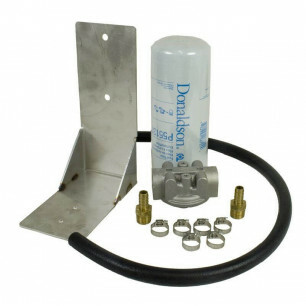 Automotive Stuff offers the best selection of Fuel Filters on the market. 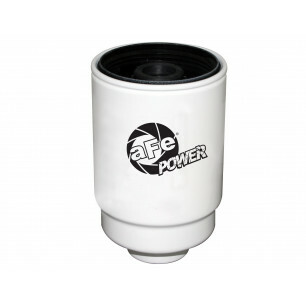 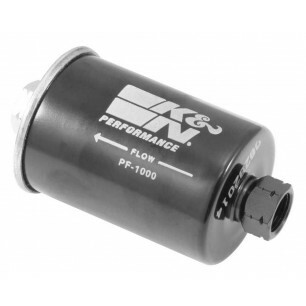 We carry top brands including K&N, aFe Power, Spectre Performance, Wix Filters, Edelbrock, and other quality Fuel Filters.